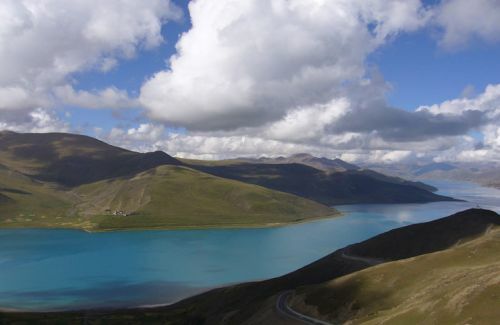 Namtso Lake has many other names like Lake Nam, Nam Co which means heavenly lake. The source of Namtso Lake is the water flowing from the mountain. It is 112 km far from Lhasa. Namtso Lake has got its wide popularity as it is one of the most beautiful place situated on the Nyainqentanglha mountain range. There is a Tashi Dor monastery in the southeastern corner of the lake. Tibetan pilgrims often visit this lake. There are pastoral nomads found living nearby the Lake. Namtso Lake is the highest salt water lake in the world. It is 4,718 m high from the sea level. It has covered 1900 sq. km. The maximum depth of this lake is 35 m. The best time to visit Namtso Lake is from June to September. 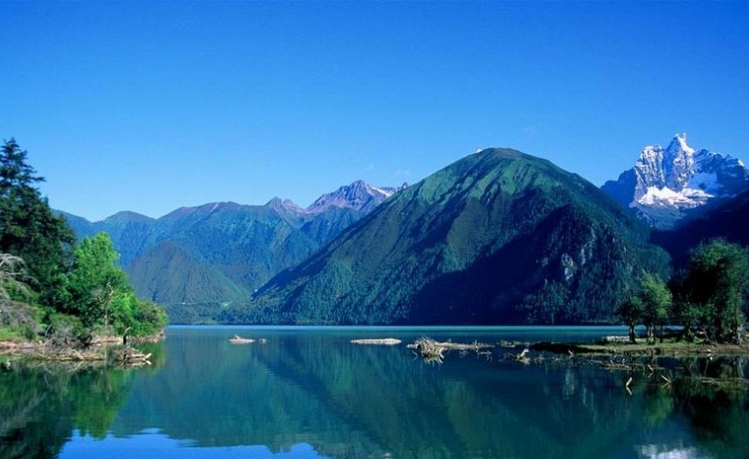 It is sacred lake with pure blue water in the amazingly serene natural atmosphere.